Home > Tattoos > What Are Some Cultural Tattoos? What Are Some Cultural Tattoos? 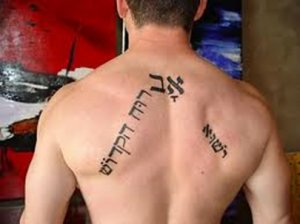 What are some cultural tattoos? There are many different cultural tattoo examples out there that all represent something different. 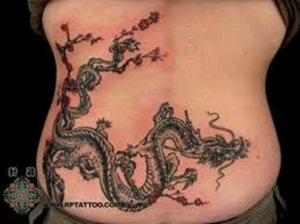 There is also many different styles of tattoo you can get. The most popular style is to just go into a shop and have them do a tattoo with a gun and needles, but other different cultures do it differently. Cultural Tattoos can be identified by either a design, a style, a idea expressed that represent a culture in a tattoo, or the method by which a given culture creates the tattoo. 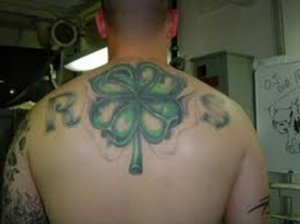 You could say that four leaf clover tattoos are cultural because they represent the culture of Ireland. You could also say that the branding method of a tattoo is cultural as well, since only certain cultures use that method to apply a tattoo. 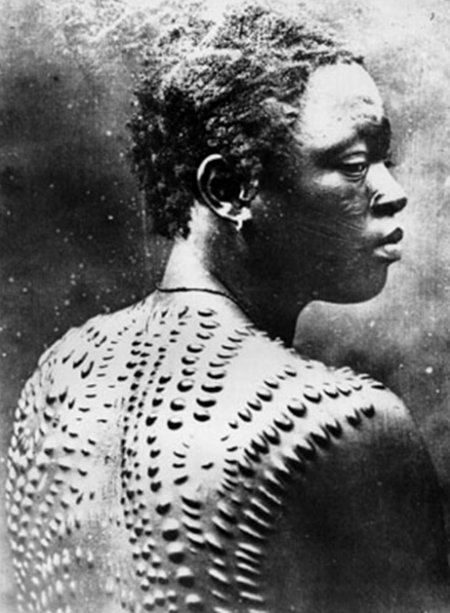 The image you see here shows an African cultural approach to branding and carving to create a tattoo. The branding and carving is just one example of a different cultural way of getting tattoos done. 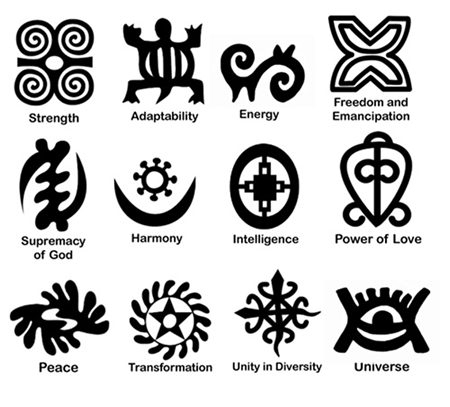 If you see any of this on a person these are some African symbols. 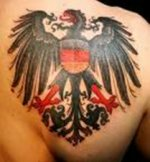 There are many other symbols from many different cultures that can be made into a tattoo design. Asian cultures are popular because there are so many different symbols available to choose from that represent words or ideas. 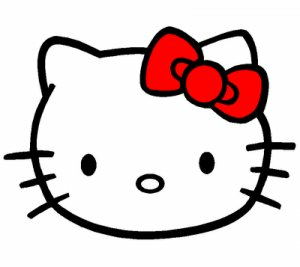 Of course, other cultures without such symbols still have plenty of cultural icons as well. Now I am going to show you some other cultural designs that people get representing different ideals. 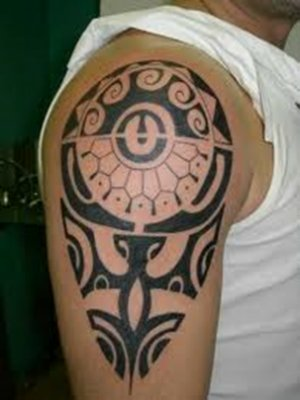 One of the most popular is different forms of tribal tattoos. This is one form of tribal. 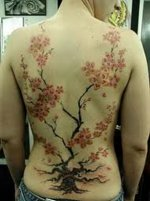 This represents the Japanese cherry blossom. Here is a dragon that represents the Chinese culture. These are just a few of the different styles you can get for different cultural tattoos. 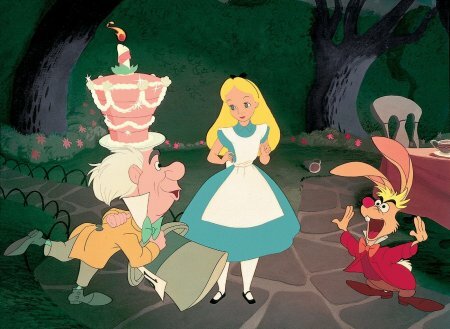 Just be very careful in choosing what you get because it may have a totally different meaning to it then what you were looking to get. The last thing you want to do is have to go through the unpleasant process of getting a tattoo removed! 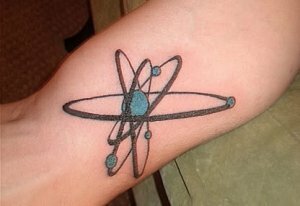 Share a link to a page on What Are Some Cultural Tattoos? 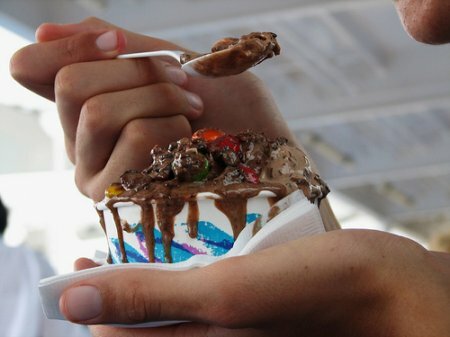 and we will consider it for placement on this page.